Allow your customers to check out with their PayPal account for fast and secure ordering. 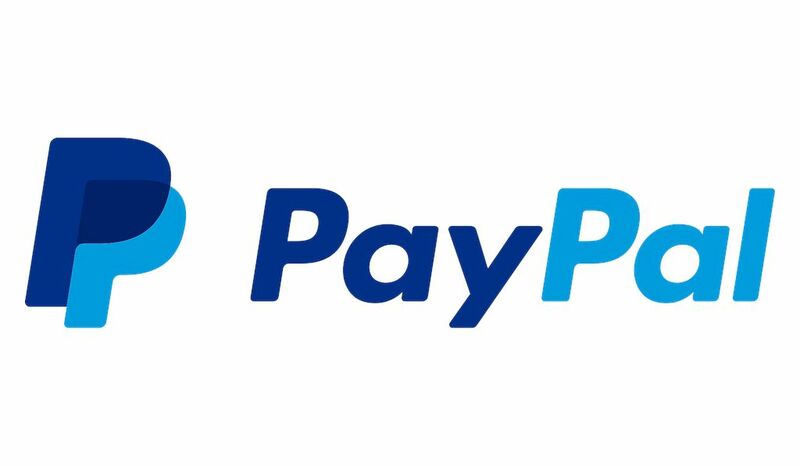 Offering PayPal as an option for your customers during checkout is recommended as it is a highly trusted payment platform used by millions of people and businesses. PayPal allows payment through credit cards, bank accounts or PayPal account balances. Upon selecting to pay with PayPal, the customer will login to their account and confirm their payment details on the PayPal website, before being taken back to confirm the order on your Straightsell website. Create an API signature in their existing PayPal account.